Get ready folks, it’s time to PLAY another round of photo roulette! The day Kieu & I were leaving to Prague, we received a tweet from Runaway Juno telling us we were the winner of the 49thPhoto Roulette! 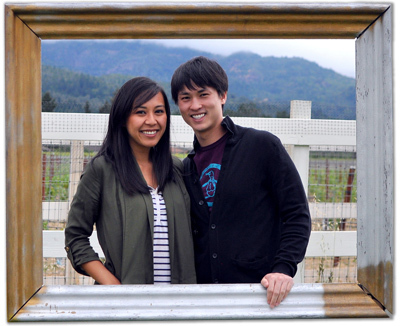 Last round’s photo roulette was ‘Sweet’, hosted by Runaway Juno and our PDA deer photo in Nara was the lucky winner. Check out the other super sweet shots from that round! 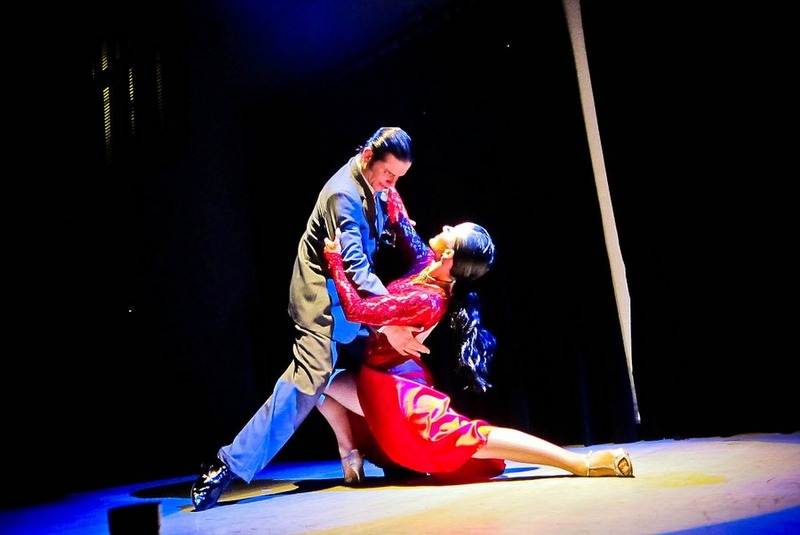 Play has so many different meanings and most of the time it brings out the happiness in all of us. And I think it’s safe to see we’ve seen this everywhere in our travels. 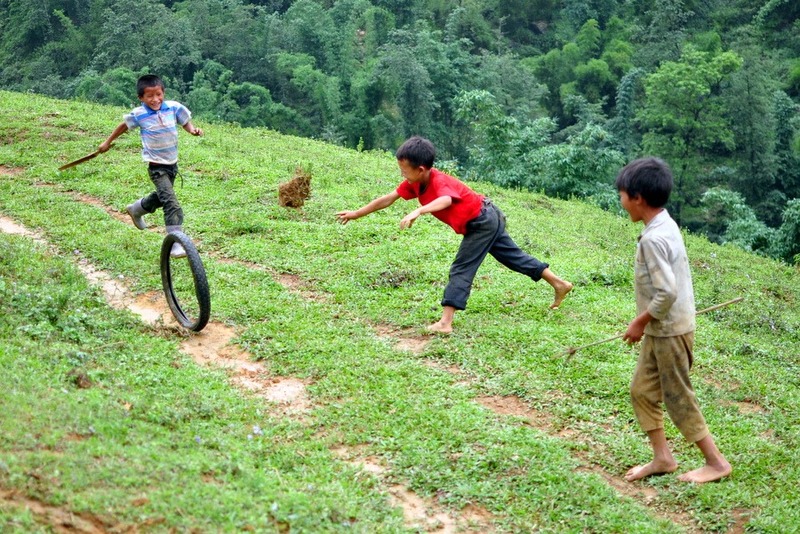 Play can be seen as playing a game, sport, instrument, musical or a fool! It’s really open to interpretation and we’re curious to see what playful photos you come up with. Blind street act playing his guitar in Cusco, Peru. 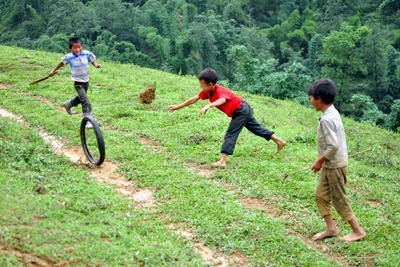 Sapa kids playing a hill game with a stick, tire and ball of dirt? 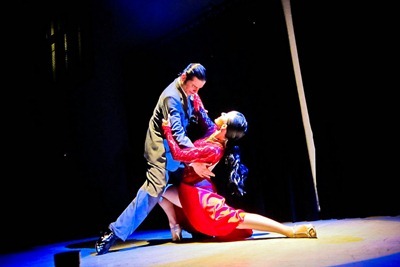 Dancers playing as tango lovers in Buenos Aires. The contest will run from Nov 12 to Nov 19, 2012. If you win, keep these in mind when choosing a new theme: * Keep phrases general so that all bloggers can participate. Specific items like “Eiffel Tower” should be avoided but rather made open-ended like “monuments.” For variety, it is okay to say focused things such as “monuments at night” which most of us have pictures of. Phrases can be generic ‘signs’, or abstract ‘religion’. *Abstract thoughts are appreciated, but keep it within the realm that all readers will understand. No “Kafka-esque”, or “Overlooking Creation”. Use something that is able to be interpreted by all. To enter in the Photo Roulette competition simply leave a comment below with a link to the image (whether Flickr, Picasa or your own site) and we will upload it to this post. Don’t forget to provide a brief description or caption for the photo so the viewers can get a little background as to what’s happening. Check back here throughout the week to see all the entries as they come in and feel free to comment on them. The contest runs for 7 days from today, with the submission date being November 12th , 2012 – 11:59 PM November 19th, 2012 (Monday thru Monday). The winner will be announced in the days after the deadline, and they will host round 51. The more the merrier: Please share this article on Facebook, Twitter, StumbleUpon and G+ and elsewhere to get more people involved. We look forward to your entries! Submit your entry in the comment section below. Images will be posted as they come in. To find out who the winner is… click here. Soccer on the Spiagga. While hanging out at the beach on the Italian island of Ischia, these little boys invited my friend and I to join their game of football. It was so much fun to learn some Italian and hang out with some very adorable locals. Taken in the heart of Istanbul on the busy street of Istiklal… I love street art so was in love with what was painted on the boards of a construction site, but then when I saw this lil old man happy as can be playing away I knew it would be an amazing shot . 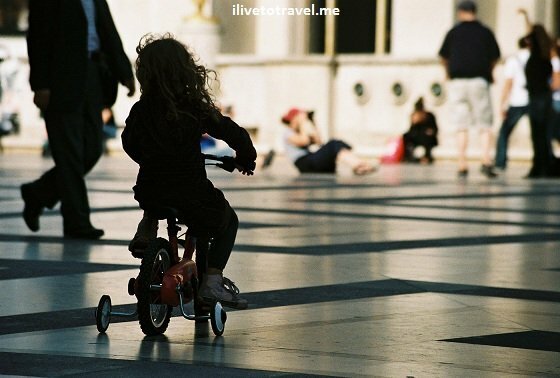 A little girl plays in Trocadero as tourists in the background worry about snapping the perfect pic of the Eiffel Tower! 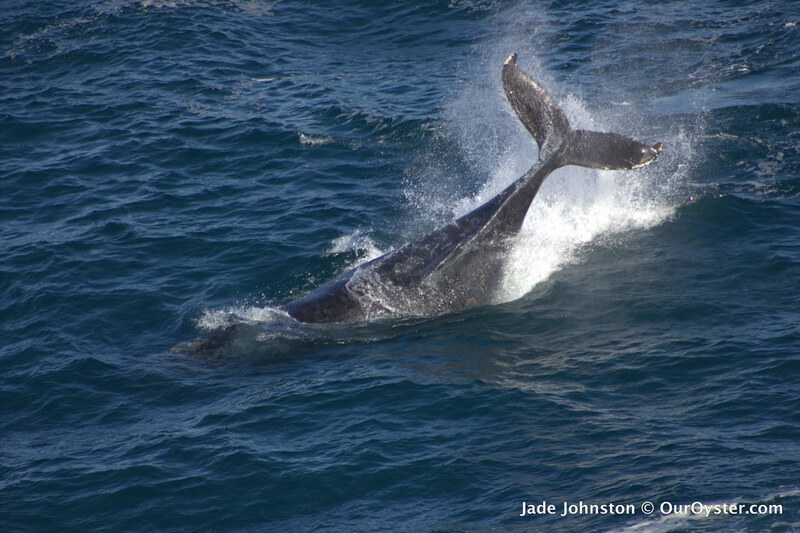 I was hiking in Sydney’s Royal National Park I had my first ever whale sighting – this humpback whale amused himself by breaching and playing in the water in front of us. 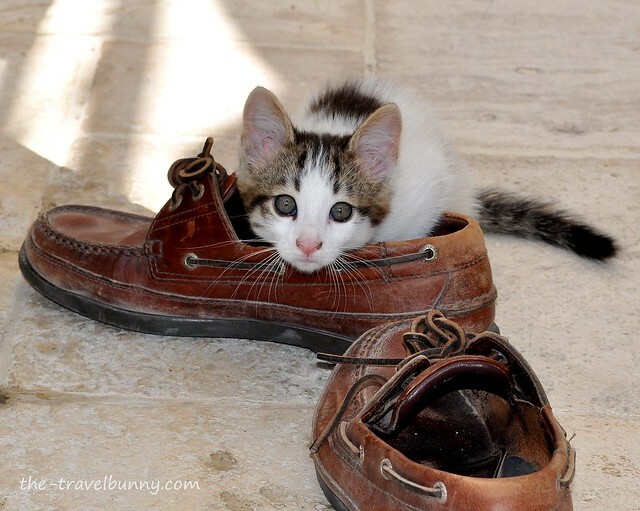 This is a cute hotel kitten who spent ages playing in, out, and on these shoes. 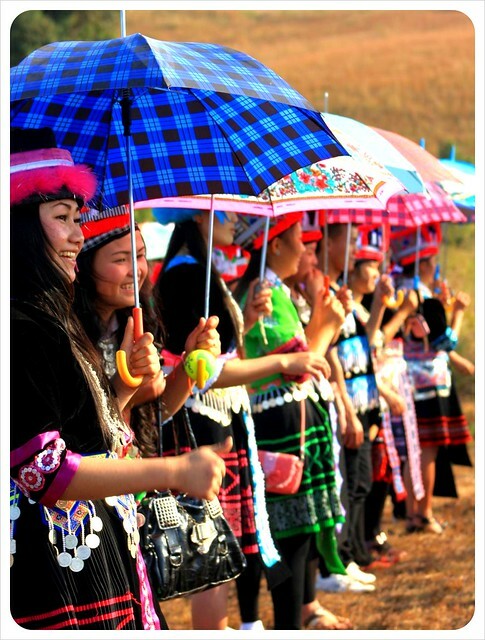 Hmong girls in Laos playing pov pob, the Hmong game of love. This was at the pier in Mandalay where you take the boat to the village of Mingun. These little guys played ball with my friend and I. 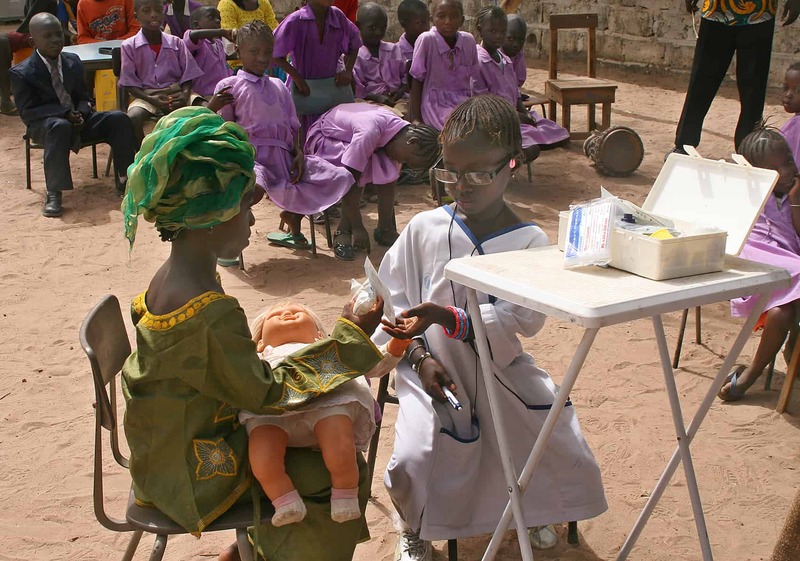 A school play in The Gambia, about malaria and using mosquito nets. It was a very special moment when I realised one of the little girls was playing the part of me handing out nets. A girl selling bracelets in Sihanoukville, Cambodia forced me into a game of Rock, Paper, Scissors. The deal was that if she won, I would buy two bracelets from her. If she lost, I would get a free bracelet. You may get a lot of these style ones but here are a couple of Buskers we saw playing whilst in Byron Bay. Looking at them you could be in the deep south. 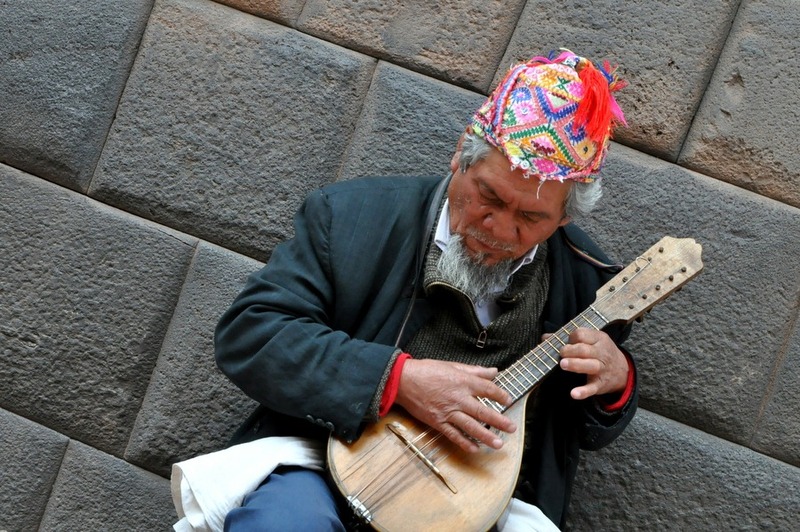 Salar de Uyuni in Bolivia for me is a ginormous playground for big kids with imagination! 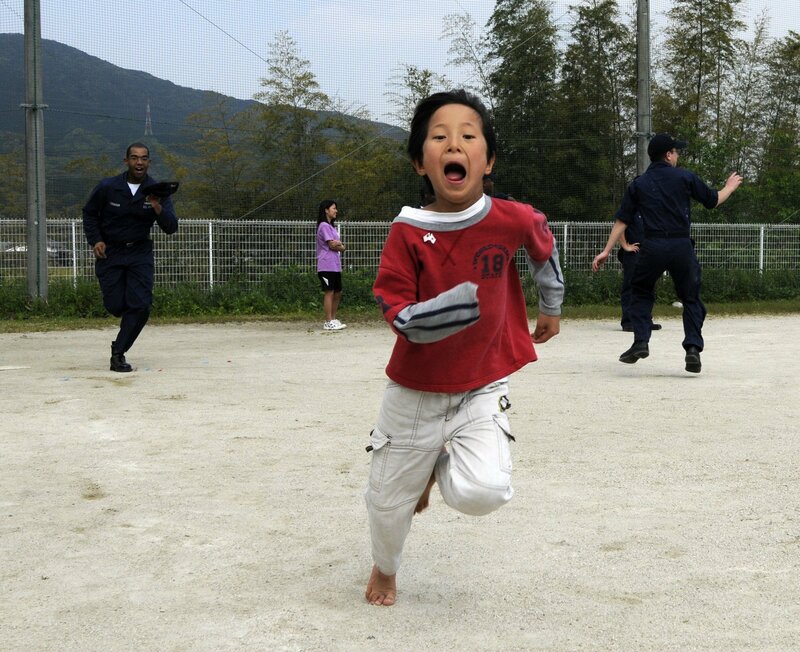 This photo was taken at a children’s home near Fukuoka, Japan. These children were very excited to see us visiting and were taking Sailors hand-in-hand to their athletic field to play baseball with them. While in Livingstone, Zambia, I visited the local Lubasa orphanage and played board games and football with the kids one afternoon. There was some outrageous cheating at snap and we learnt that you should never let the scoreline get in the way of a good penalty shootout! I was wandering along Santa Monica Beach and I spied a boy and his dad on a sand dune. The boy was playing a full drum kit, while his dad video taped him. So I had to go an investigate. This band play with the members and the crowd made for a great colourful picture. What a great contest! This is my “Play” submission, titled “Soccer on the Spiagga. 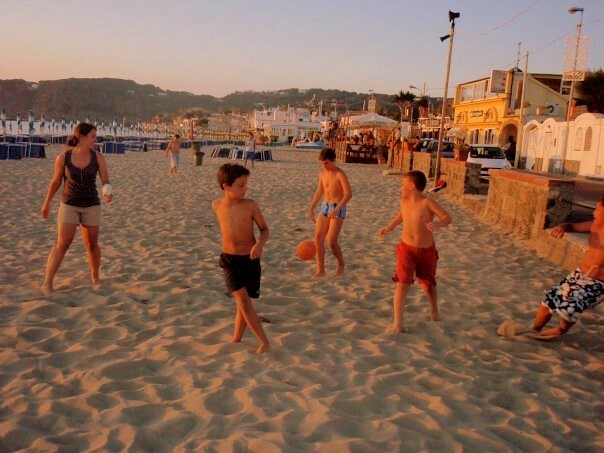 While hanging out at the beach on the Italian island of Ischia, these little boys invited my friend and I to join their game of football. It was so much fun to learn some Italian and hang out with some very adorable locals. Thanks for the foto Ashley! I was actually just yesterday wondering what ever happened to Photo Roulette, cus I hadn’t seen anyone tweet about it in a while and then today I get your tweet. I’m glad it’s still going on… and I love the word you choose. One of my favorite photos ever was taken in the heart of Istanbul on the busy street of Istiklal. I love street art so was in love with what was painted on the boards of a construction site, but then when I saw this lil old man happy as can be playing away I knew it would be an amazing shot and was so happy I was able to capture it. This photo always makes me smile. Great pic Jaime. Dope background too. Wow.. Now that is something! Congratulations for winning the last round, guys! and they must find someone from outside of their clan to marry. Nowadays kids rely play on iPad’s, Game Systems, and an assortment of other high tech gadgets. Whatever happened to using your imagination and playing pretend? 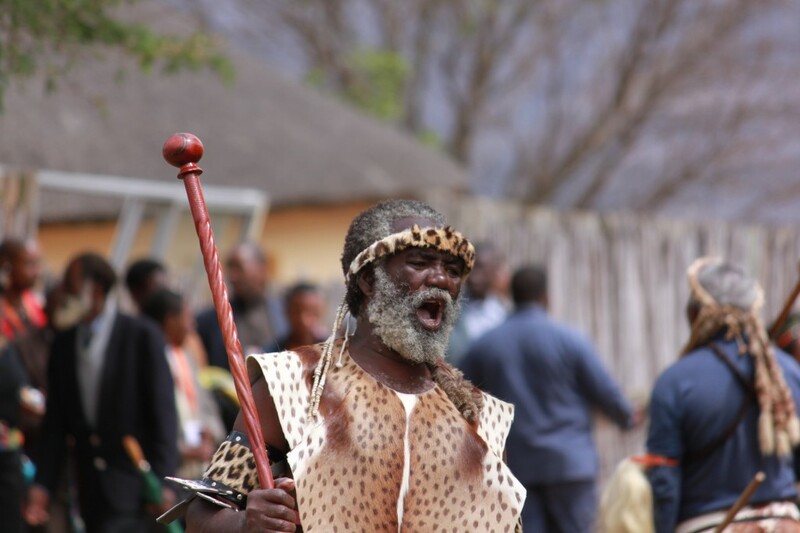 While visiting a Himba tribe in Namibia I was surrounded by children happily playing with rakes, sticks, pieces of plastic, and even kleenex tissues that they managed to pick from my bag! There was one little gal that caught my eye, as she was sitting at the edge of a hut playing with a half filled pot of dirty water, and a rag. So innocent, and so content with her little “toys”….and did you happen to notice the absence of electronic gadgets?! Many thanks and apologies for being a pest…! Not a problem. Thanks for your pic! This was at the pier in Mandalay where you take the boat to the village of Mingun. These little guys played ball with my friend and I. Every time I see their photo I can’t help but think of this little gang and the time we played ball on the riverbank. How touching.. thanks for your submission! A girl selling bracelets in Sihanoukville, Cambodia forced me into a game of Rock, Paper, Scissors. The deal was that if she won, I would buy two bracelets from her. If she lost, I would get a free bracelet. I told her that I was a well-respected RPS champion from the States. This comment threw her off her game and I easily crushed her young spirit. I felt a little bad for her, so I still paid for my free bracelet. This was a bad move. I then had to explain to the other kids that my RPS hand was too tired for another best of 5. One of the little girls slapped me. Nice way to psych her out! Haha.. we went to the Heineken Brewery too. It IS fun there. You may get a lot of these style ones but here are a couple of Buskers we saw playing whilst in Byron Bay. Looking at them you could be in the deep south. Its on my photography blog but the roulette would continue on http://www.wheres-my-passport.com. This is mine,spotted in Santorini, Greece. Just outside of the church, I saw two boys playing music, obviously they were embracing their sweet music (which I also enjoyed very much). Love Santorini. Thanks for your submission! I have so many possible entries for PLAY as you allow such broad interpretation. 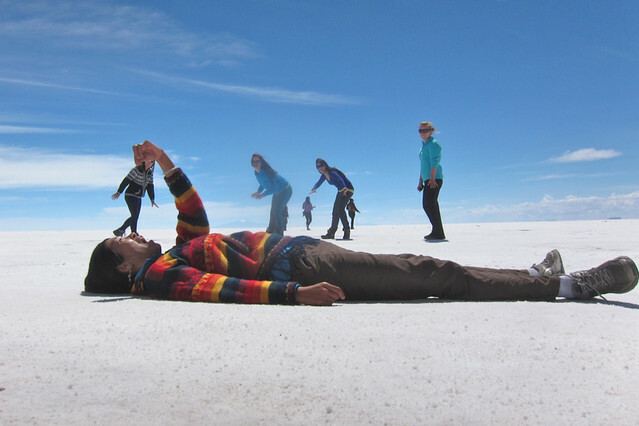 However, Salar de Uyuni in Bolivia for me is a ginormous playground for big kids with imagination! holy cow. So much playing in the salt flats picture, I don’t even know where to begin! One of my favorite Navy images. This photo was taken at a children’s home near Fukuoka, Japan. These children were very excited to see us visiting and were taking Sailors hand-in-hand to their athletic field to play baseball with them. I got down to the kids’ eye level to take shots like this of them enjoying their fun with us. Yes indeed. One of those days that makes you wish you could change the world and every child would have a chance at a better life. I’m currently in LA, and I was wandering along Santa Monica Beach and I spied a boy and his dad on a sand dune. The boy was playing a full drum kit, while his dad video taped him. So I had to go an investigate. It’s Hollywood, and everyone has their dream. Drums on the beach. very cool. We loved seeing this band play, the members and the crowd made for a great colourful picture. Holy cow. Is that guy whipping that around with his head? Hey guys! Got distracted and nearly missed the deadline! =O Coming in at (almost) the 11th hour…. New Zealand keas play near Milford Sound. Unfortunately, the keas’ idea of play is mostly involves rampant destruction of anything they can get their little beaks on…in this case, a manhole cover. Got you in just in the nick of time! Thanks for the birds!